NUM, MUST has a new UniLabo research laboratory. The laboratory is fully equipped by the latest technology like Google glass, GEAR2, iPhone 6, Galaxy S3 etc. With the advance in the world technology, it is getting popular to change the ordinary clothing and accessory into technology and using it to share an information. 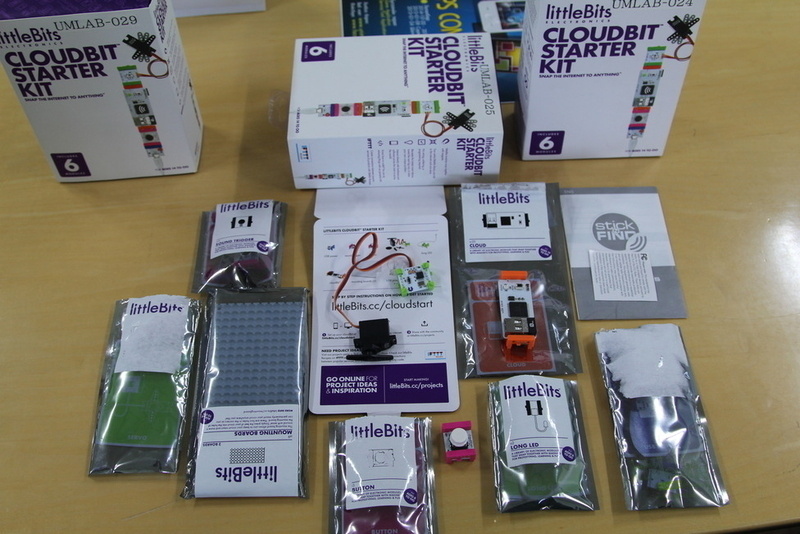 By receiving the apparatus the teachers and students can insure their knowledge and do an experiment furthermore they will be able to develop an application. The CEO of Unimedia Inc., Mr.Sueda Makoto was invited to the opening ceremony of the laboratories at NUM and MUST. It’s been 14 years since our company was　found. Our Unimedia Mongolia Office was found in 2013 and so far we have 45 employees and competing in the market of application development. Building a laboratory on behalf of our company is to prepare the human resource who can compete internationally and create a Mongolian brand. When you finish your study and become a professional, you are welcome to join our company. This field of study was included in our syllabus 4 years ago, but we didn’t have the technology and equipment for experiment. Today we are receiving electronic device barometer which can be used in many ways and a Google glass which you can take picture, record a video or distribute an information. 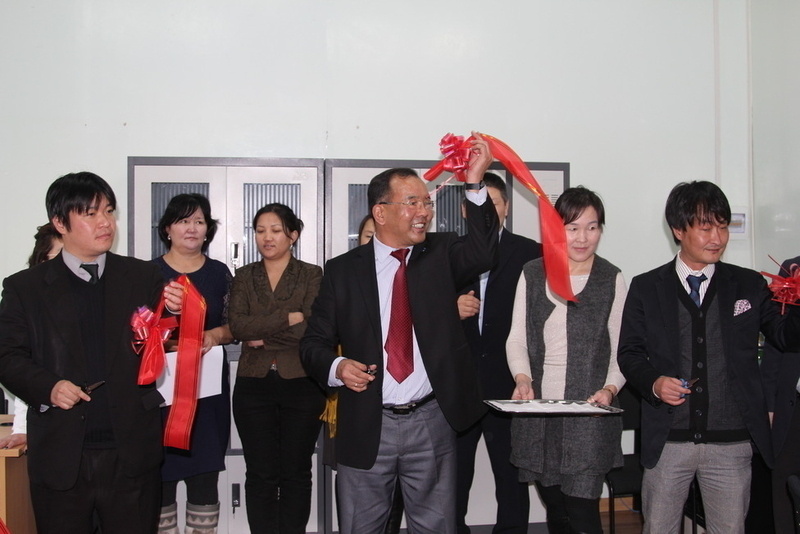 Now Mongolian students can contribute to the development of technology and this laboratory will be the base for it. Unimedia will purchase the license for developing application every year and also they will send the new release from their company which can be used for study in this laboratory. Now students can do an experiment or research and they have a chance to compete in developing phone application. This news was all over on the NUM and MUST website.